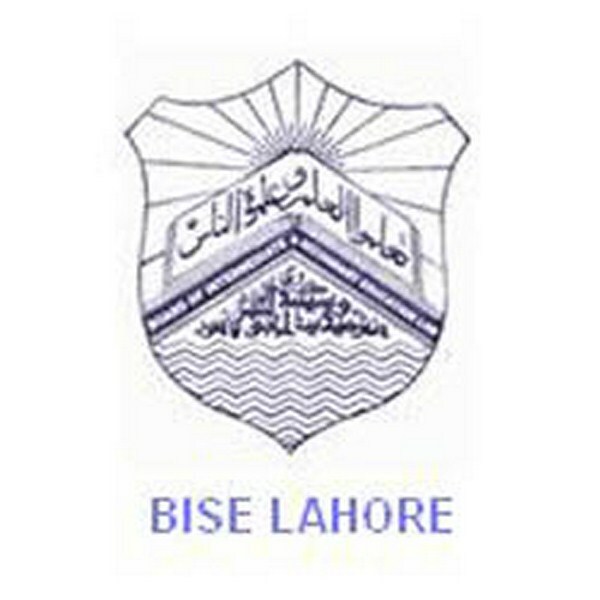 Lahore, Board of Intermediate and Secondary Education, BISE Lahore will start matric class part 1 and 2 annual exams 2018 for the regular and private candidates. 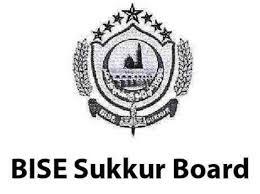 Lahore Board SSC class part 1 and 2 date sheet is issued to the students online to get the fresh updates of their papers in their BISE Lahore 9th and 10th class date sheet 2018. 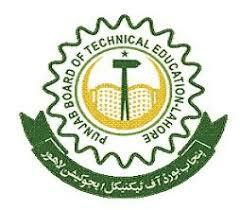 Lahore Board will manage the matric class annual exams 2018 on the given date and time and they will get the fresh updates of the timing and dates of their papers in their SSC class part 1 and 2 annual exams. 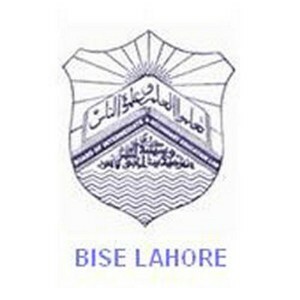 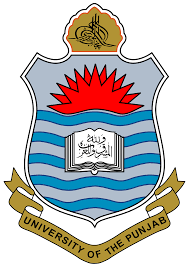 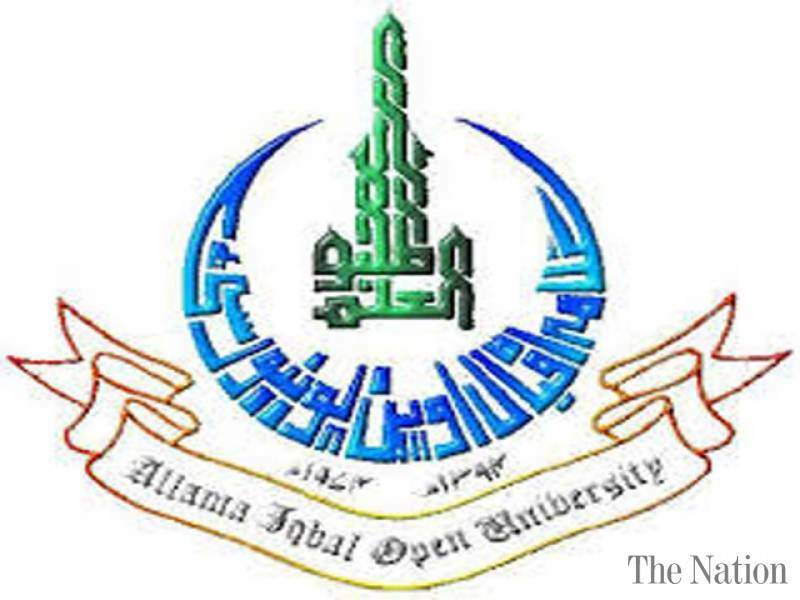 BISE Lahore class IX and X date sheet 2018 is provided online for the facility of the candidates and they will check the date and time of their papers in their Lahore Board class ninth and tenth annual exams 2018.